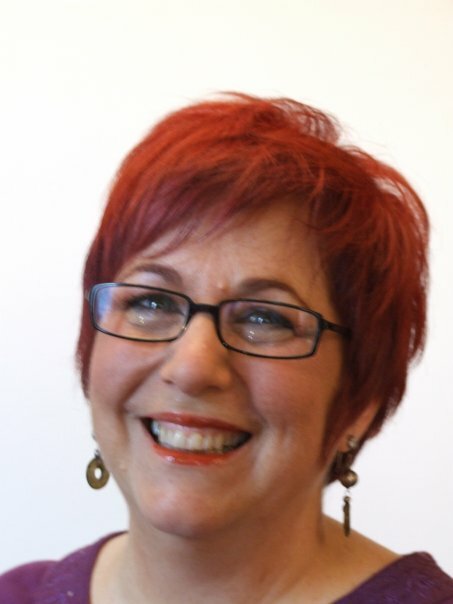 Shera is a professional intuitive clairvoyant with thirty year helping thousands with direction and insight throughout Canada,the United States, Northwest Territories, Yukon, England, and Bermuda. She has participated in radio and television open line talk shows in both Canada and the US, reading voice energy and answering listeners’ questions. She appeared as a regular on Charles Adler’s Hot Talk show. 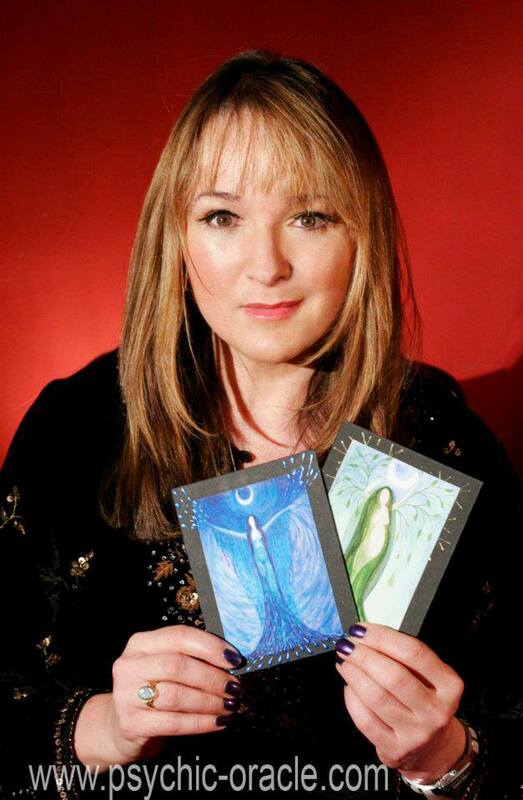 Sunday, June 21, 2015 1pm PDT/3pm CDT/4pm EDT/9pm GMT Virtual Vision FM presents Gail Hart, Psychic, Tarot Reader and More! Join us as we speak with Gail Hart, Psychic, Tarot Reader and More! Gail’s talents and abilities are amazing! Register Now for this upcoming show and perhaps receive a reading!! She’s back! One of our listener’s all-time favourites!! Nina Ashby will be sharing the Virtual Vision FM airwaves offering insights and wisdom and doing readings! You won’t want to miss this show!! TODAY, Dec.15th, 1pm PST/3pm CST/4pm EST/9pm GMT Virtual Vision FM presents the AMAZING Carrie Kirkpatrick, Psychic Clairvoyant! SHE’S BACK!!! Join us today as Virtual Vision FM presents Carrie Kirkpatrick, psychic clairvoyant! Carrie Kirkpatrick calls herself a psychic clairvoyant and Goddess Practitioner, as she is a practicing witch and priestess of the Goddess. Part of her main focus is to empower and free people whilst aiding them in being able to achieve the life that they want. She is also the author of two books, ‘Goddess Enchantment – Magic & Spells : volumes 1 & 2’ which suggests different Goddesses from all over the world that one can work with spiritually and magically to bring about positive change in your life. There is so much more to Carrie Kirkpatrick that can possibly be written here!! Tune in to hear Carrie discuss her work and the launch of her tv show! She is truly amazing!! Join us today as Virtual Vision FM presents Carrie Kirkpatrick, psychic clairvoyant! Carrie Kirkpatrick calls herself a psychic clairvoyant and Goddess Practitioner, as she is a practicing witch and priestess of the Goddess. Part of her main focus is to empower and free people whilst aiding them in being able to achieve the life that they want. 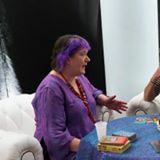 LISTEN LIVE: http://www.blogtalkradio.com/virtual-vision-fm/2013/08/25/virtual-vision-fm Join us as we speak with Nina Ashby, Aura Reader, Clairvoyant, Medium for health and life evaluation, karmic readings & past life regression, Psychometry, crystal ball, Tarot and intuitive card readings, Colour specialist, Numerology & Palmistry House evaluation and cleansing, Private Readings by appointment – face-to-face, by telephone, email or Skype. 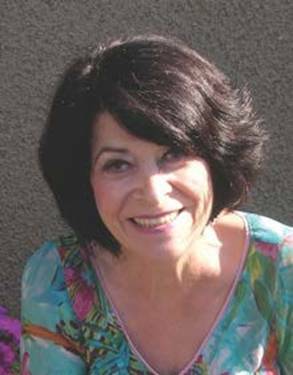 Nina has also read at the BAPS stands at major London Festivals such as Mind, Body, Spirit and the Healing Arts since 1984.